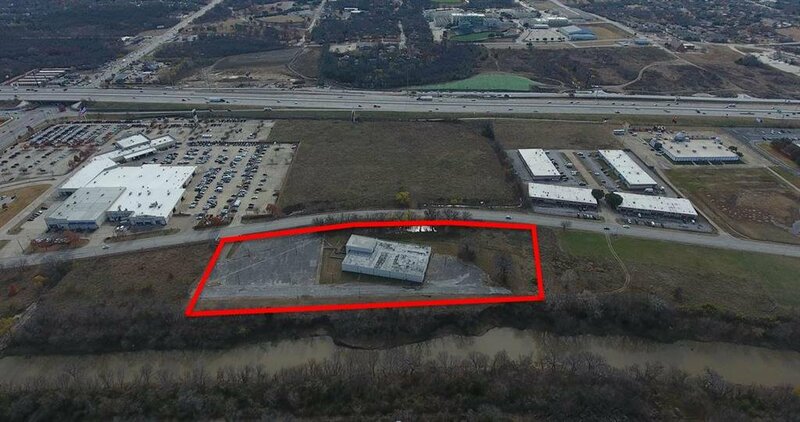 Near I-30 & Beltline Rd. 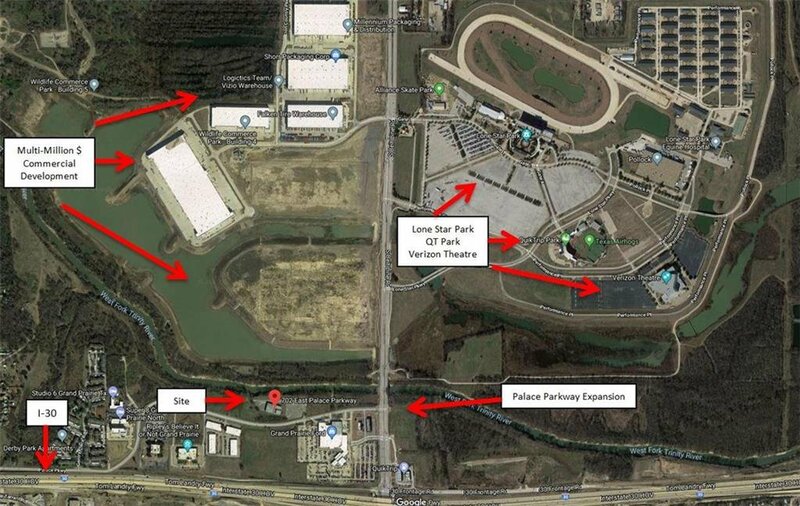 This lot is across the street from Lone Star Park, QuikTrip Park and Verizon Theatre which host 200+ events a year. It's also minutes away from Cowboy Stadium and Six Flags. 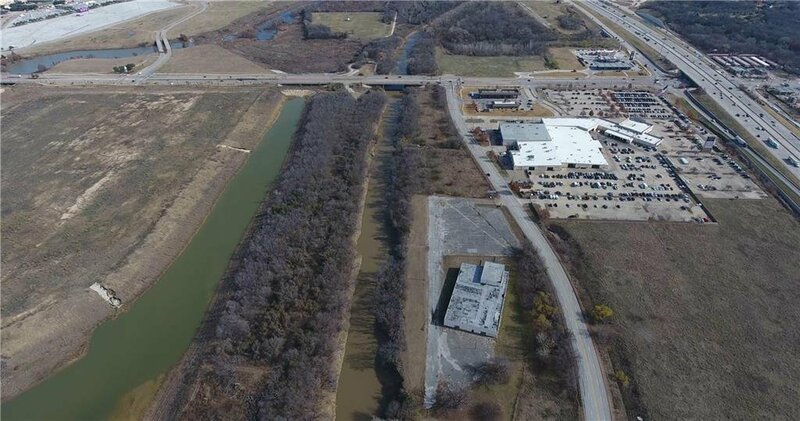 There are currently a couple of multi-million dollar projects planned on Beltline between I-30 and W Hunter Ferrell Road that are zoned for retail and commercial uses. The city also has plans to extend Palace Parkway to the east side of Beltline in 2018. 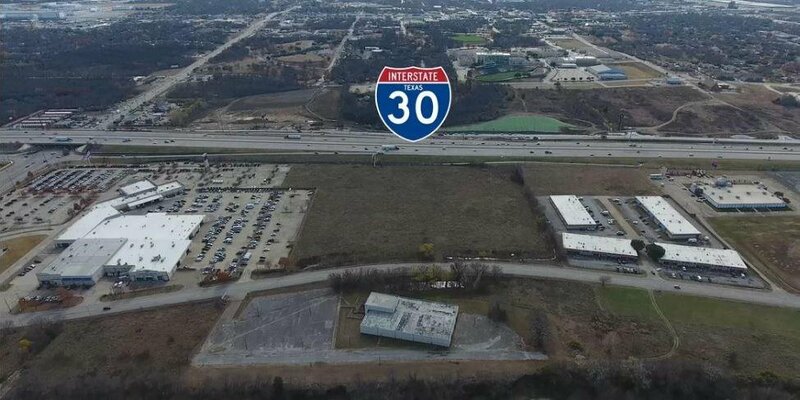 This will give west bound traffic on I-30 easier access to Palace Parkway. 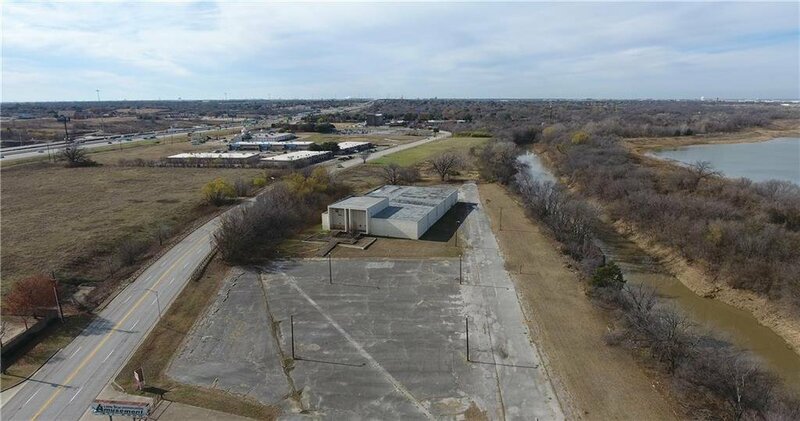 The property is located in one of Grand Prairie’s redevelopment areas. 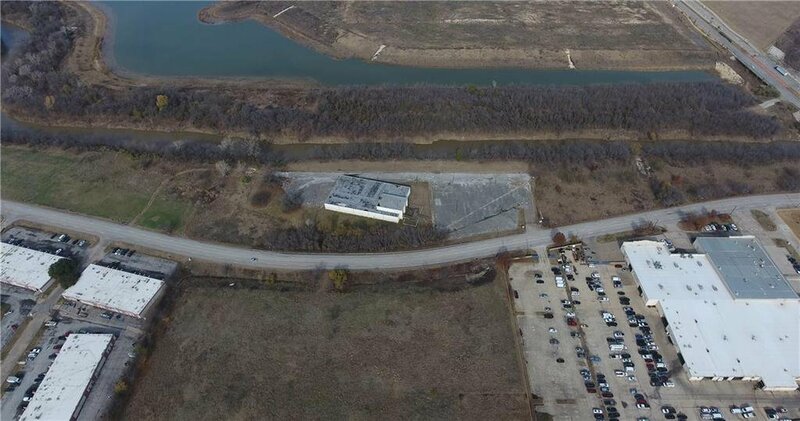 This property is being sold as land. The building is no longer tenantable and would need to be gutted and renovated.